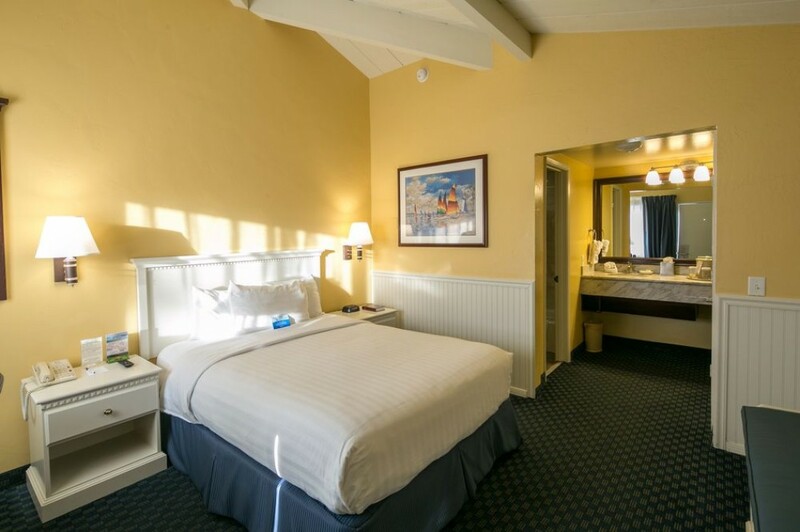 The Non-Smoking Queen Bed room type at the lake front Monterey Bay Lodge is our standard room that can accommodate 2 guest with comfort. 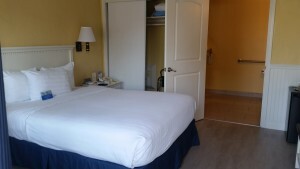 With this room type guest enjoy a private bathroom with a shower/bathtub, complimentary toiletries, hairdryer, and plush towels. 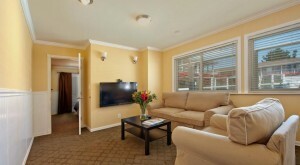 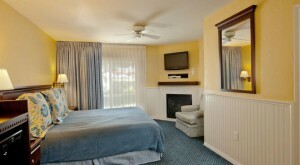 Other amenities included in this room type include a refrigerator, coffee/tea maker, cable Tv with HBO, iron and ironing board, work desk, and free wifi. 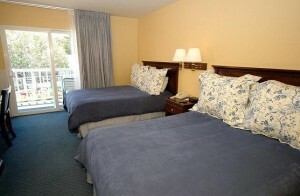 Our Queen Beds provide comfort and great sleep quality to guest that are visting Monterey on business or leisure.